In a bid to support the garment exporters in the region, Tirupur Exporters’ Association (TEA) has urged banks to release the benefits of reduction in repo rate by 25 paise to exporting units. 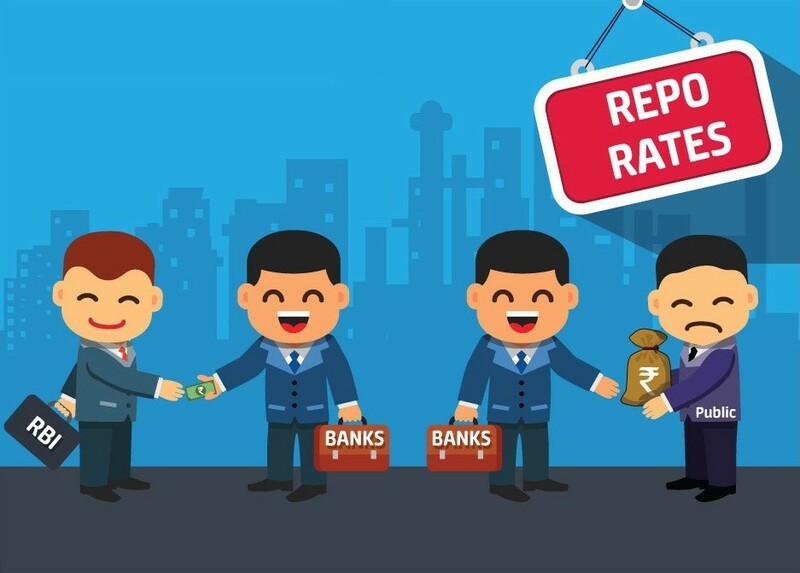 The RBI (Reserve Bank of India) has slashed the repo rate from 6.25 to 6 percent in the first bi-monthly monetary policy for the year 2019 -20, TEA President Raja M Shanmugham said. The reduction of interest would pave way for the growth of investment and exports, he added. The Chief is optimistic that all the banks would pass on the reduction of the interest rate to the borrowing units. The association has said that the knitwear exporting units, particularly the MSMEs, would benefit the most with this move. As of now only a few banks have released the benefits to the customers.